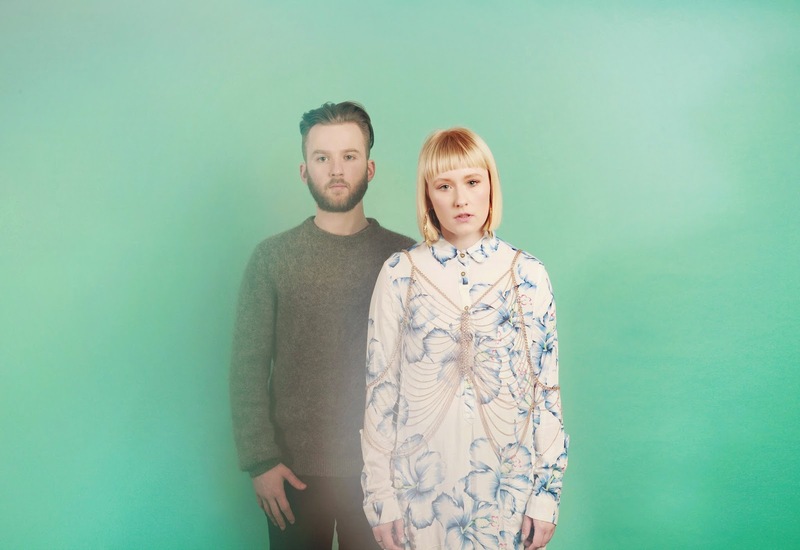 Steadily leading us towards their long awaited debut album, 'Birth', set for release through Feel Good Lost on May 18, the Irish electro-pop duo return with their dazzling new single, Sweet Dreaming. Picking up where their previous effort Enchanted left off, the pair once more present their indigenous craftsmanship in grandeur style as Rachel Koeman’s glacial vocals swoon to the forefront of its elegant synth laden backdrop. Sweet Dreaming is taken from Young Wonder's forthcoming debut album. 'Birth' will be available on download and on limited, 300-only, white 12” vinyl. Seventy-five copies are available with an A5 art print signed by the band. Pre-orders are now available on Itunes and the Feel Good Lost webstore.